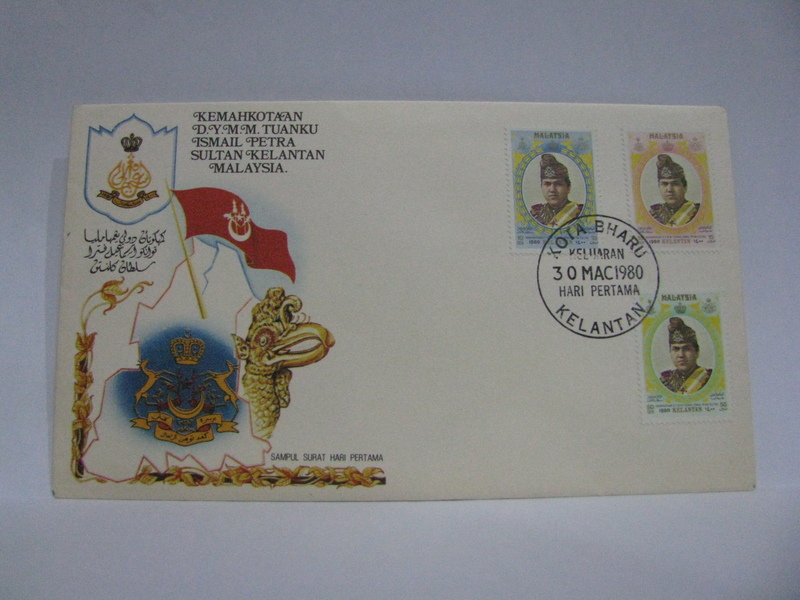 The FDC was cancelled in Kota Bharu. 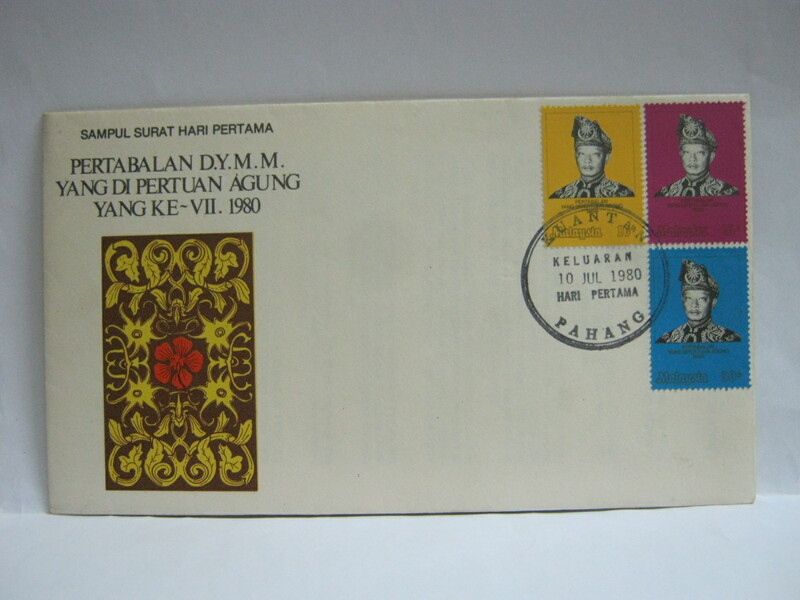 Surprisingly it was not National Day stamps being issued on the National Day! 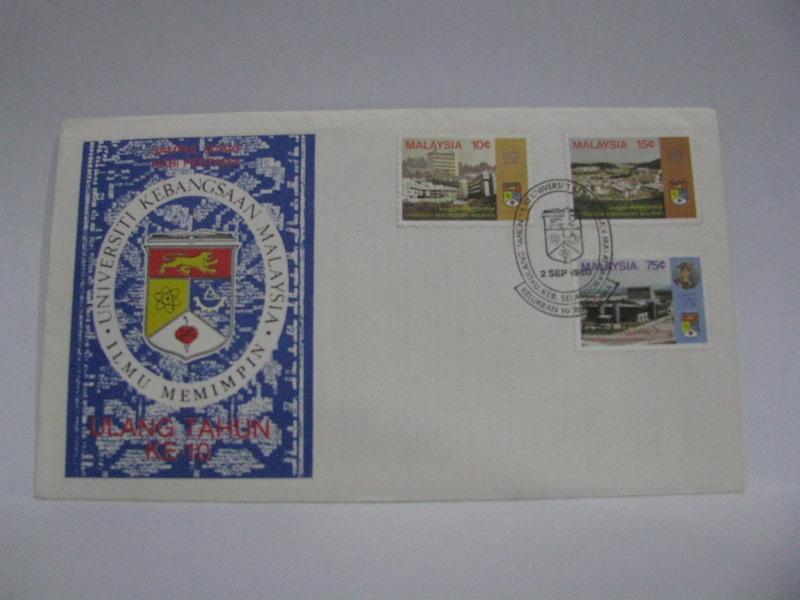 This is a rare set of 2 covers. 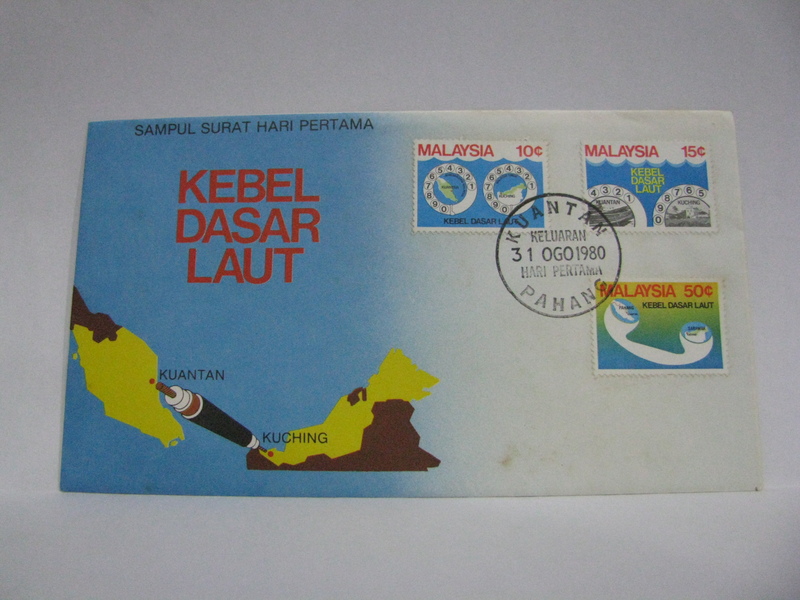 Cover 1 was cancelled in Kuantan. 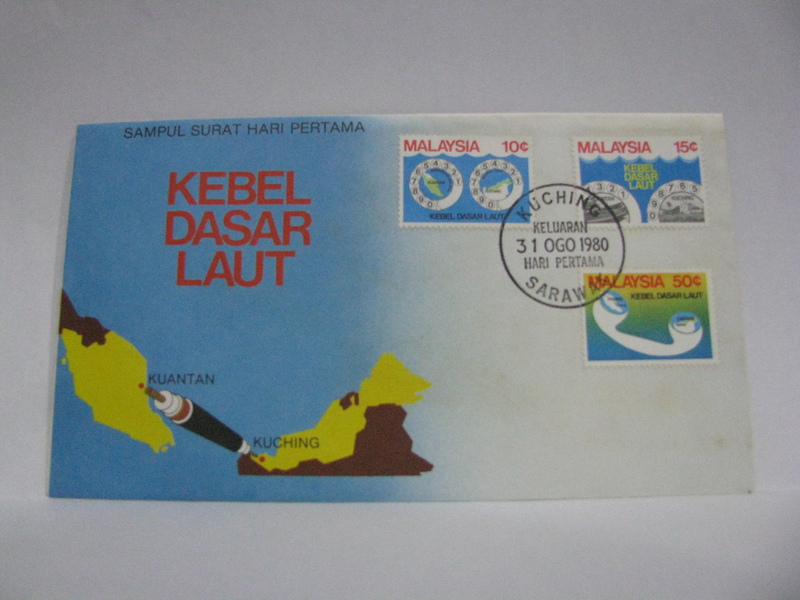 Cover 2 was cancelled in Kuching. The FDC was cancelled with the Universiti Kebangsaan Selangor cancellation.